Parent Assembly & Art Show – Wed, Dec 9, 9:15-10:30 am at the Al Huda Masjid. 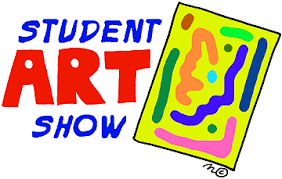 Parents & Family of AHES students are invited to attend the Assembly & Art Show. There will be student presentations and a gallery of art work. Wednesday, Dec 9, 9:15-10:30am at the Al Huda Masjid. Come to see all the talented students and creative art!